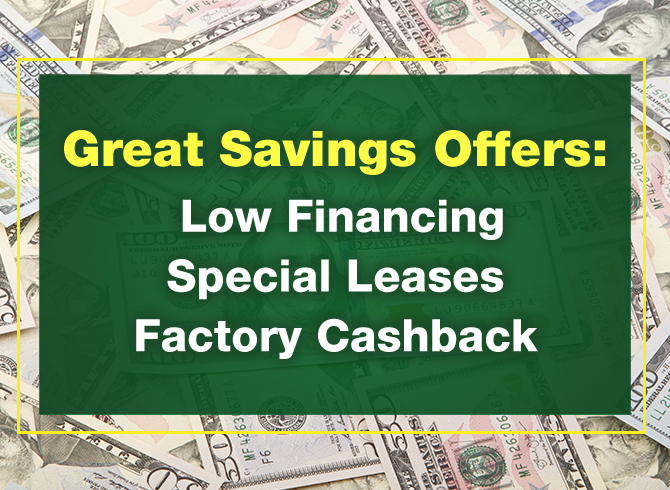 Real Savings in Elk Grove! The Elk Grove Auto Mall is the most convenient shopping destination for car, truck and SUV buyers in the greater Sacramento, California area. We're located just minutes from neighboring towns and communities. For quick and easy directions, visit our map page and enter your address. From Roseville, the Auto Mall is an easy drive down CA-99, taking just about 30 minutes. The drive from Folsom is similar at approximately 30 - 40 minutes from most neighborhoods. Coming from the SanFrancisco area? So have many other customers who appreciate great savings in exchange for a little longer drive. 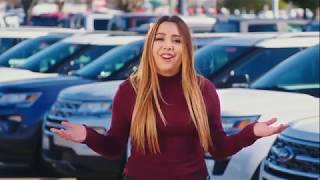 Why shop the Elk Grove Auto Mall? 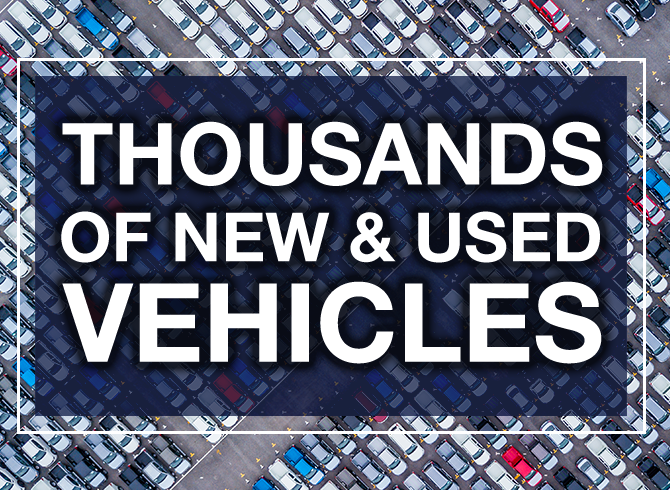 With thousands of new cars, trucks, SUVs and vans, we guarantee you'll find the specific make and model you're looking for. Nineteen automobile brands in one place means that you can use your time efficiently comparing models at your favorite dealerships. Looking for a new Honda, Toyota, INFINITI or BMW? Easy. Just park and shop. Researching the latest Jeeps, Rams, Dodge or GMC vehicles? They are all right here in person, or online. Want to personally view the hottest models from Nissan, Acura, Mazda, Audi or Chevrolet? You got it! Thousands of the latest models are within walking distance on each lot. Do you need information on today's rebates and incentives from Buick, Chrysler, Ford, Volkswagen or Kia? There are also hundreds of experts located within the AutoMall dealers that offer financing for perfect credit or not-so-great credit. We warmly invite you to visit our showrooms and lots. Kick the tires, take a test drive, check out the trunk space. Buying a new or used car involves getting your questions answered, and making sure you've picked the one that's perfect for your family or business. Many of our customers start the process online. Our AutoMall website makes it easy to view photos, download the vehicle specifications and compare the ones you're interested in. Start the process in our virtual online automall anytime, whether it's noon or night. Buying a high quality used car is an easier experience when you have hundreds of choices available within a few blocks. Simply pick your top priority for your pre-owned vehicle purchase. Low price? Low miles? Low monthly payment? Maybe you're looking a for a safe, dependable car for a new driver in the family. Check out our CarFax 1 Owner vehicles. Perhaps it's time for that new sports car! Why limit yourself? Come to Elk Grove Auto Mall and walk through many high horsepower choices. We're also a great place to get a competitive price on a vehicle for your business. Many of the dealerships employ fleet departments and experts who can walk you through the options. We're located on Highway 99 at Elk Grove Boulevard and online at ElkGroveAutoMall.com.